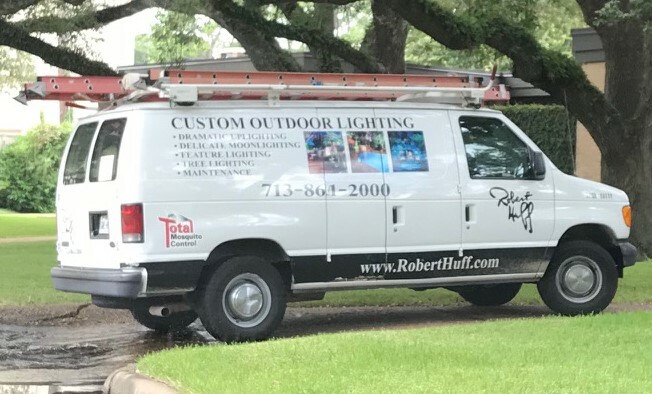 Our dedicated team serves the Houston & Surrounding Areas with a highly skilled technical crew of licensed and insured professionals. We have over 30 years experience with Insecticide Misting Systems.We are locally owned and operated. We strive in making sure that we provide you with Excellent Customer Service. Please call us 713-722-9300 to request a free estimate by one of our professional designers. 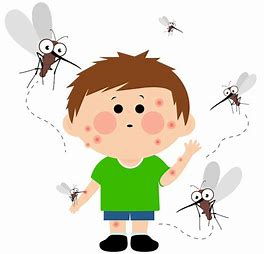 Total Mosquito Control has provided our customers from residential to commercial with the ability to enjoy the home , facilities without worrying about all the mosquito , bug bites while enjoying the outdoors. Since each property is different we believe the best thing is to provide customized designs for each client so they can utilize the property to fit their own needs. While other companies may offer you outdoor mosquito system solutions, we can provide you with comprehensive support that is built on experience , creativity and excellence.